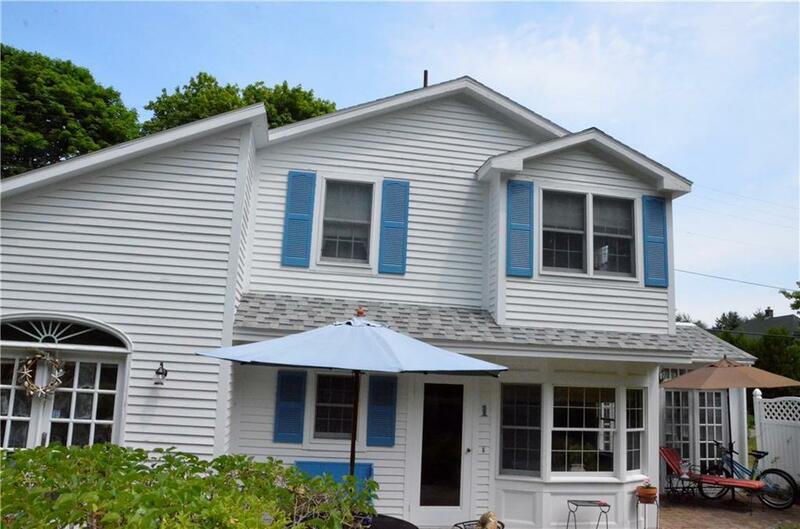 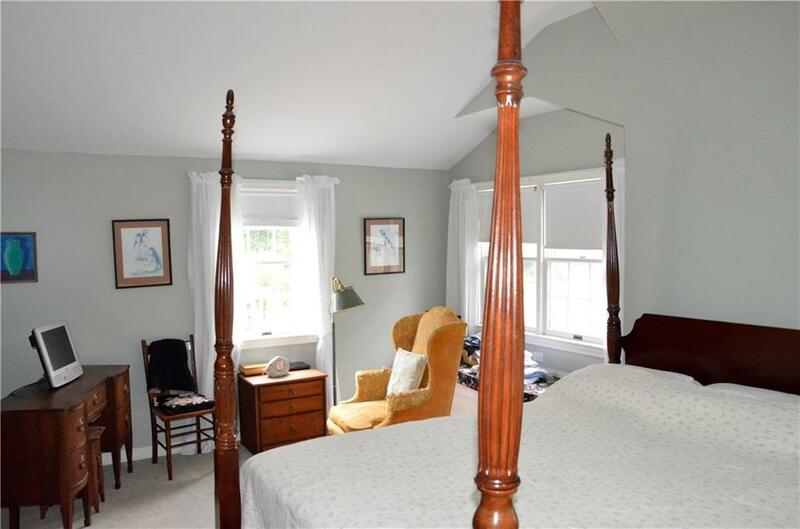 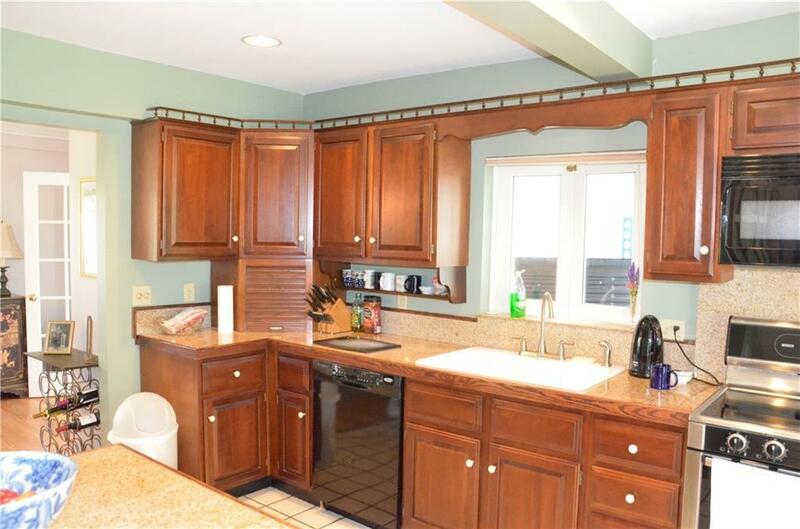 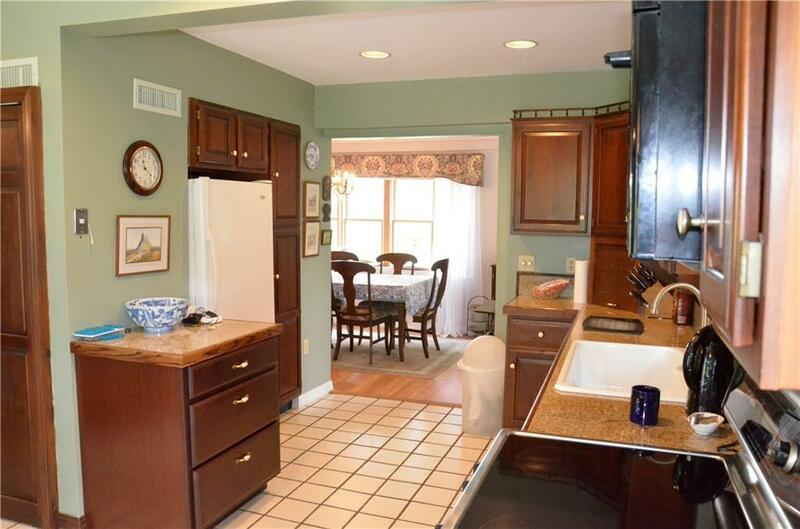 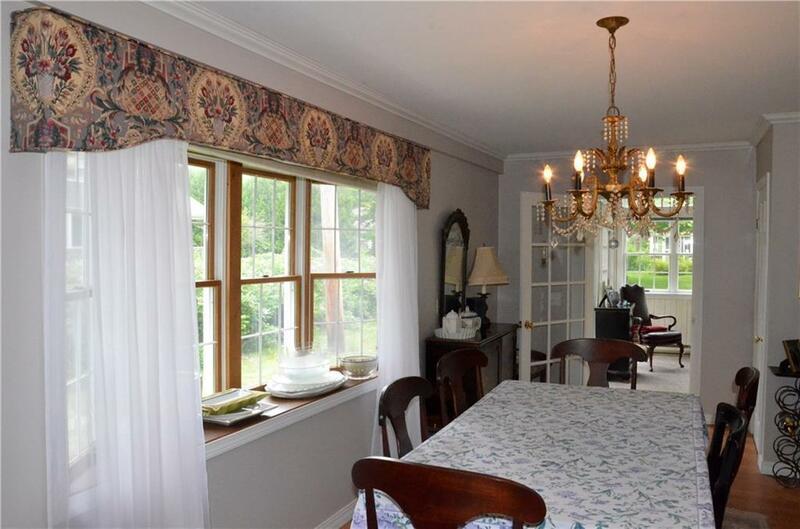 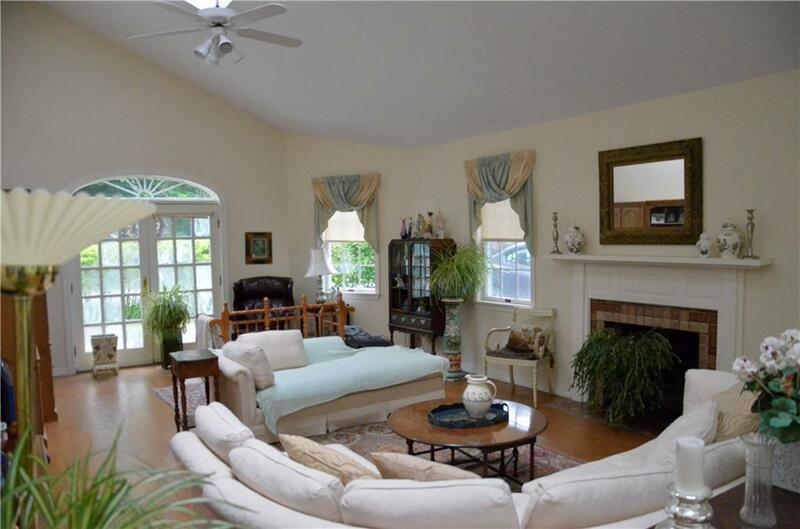 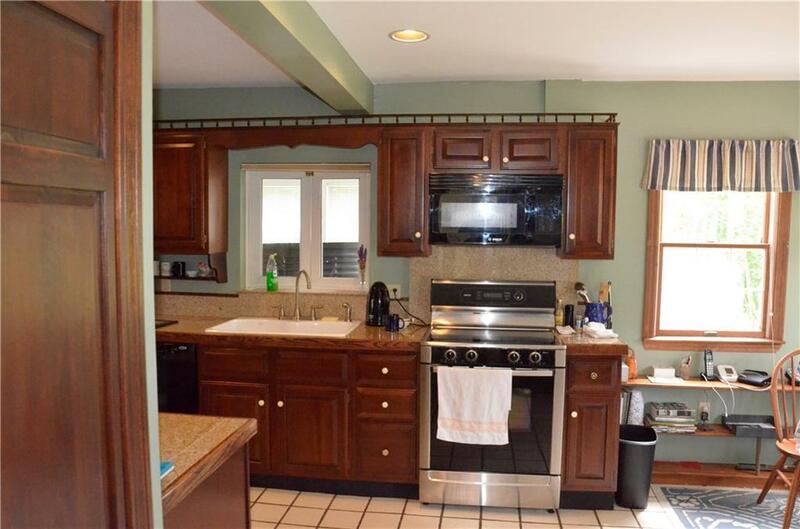 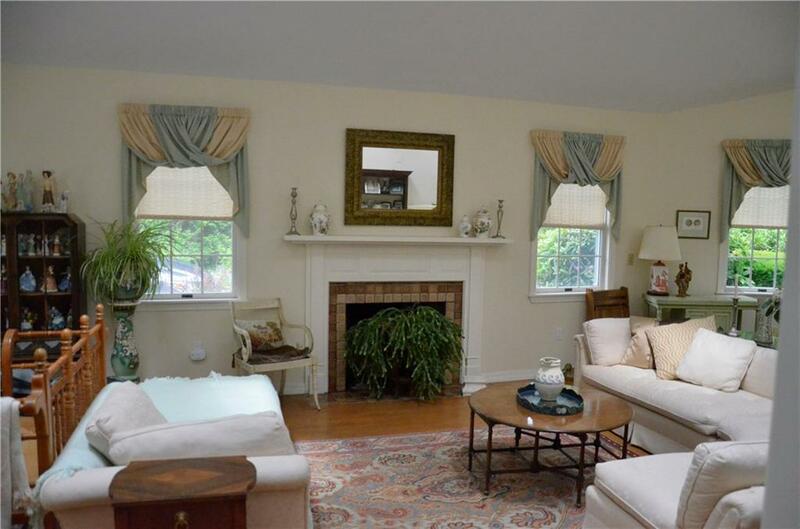 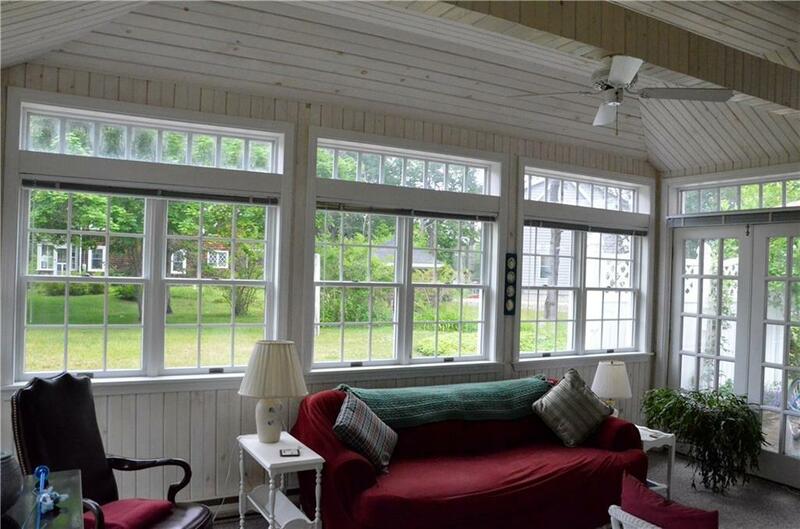 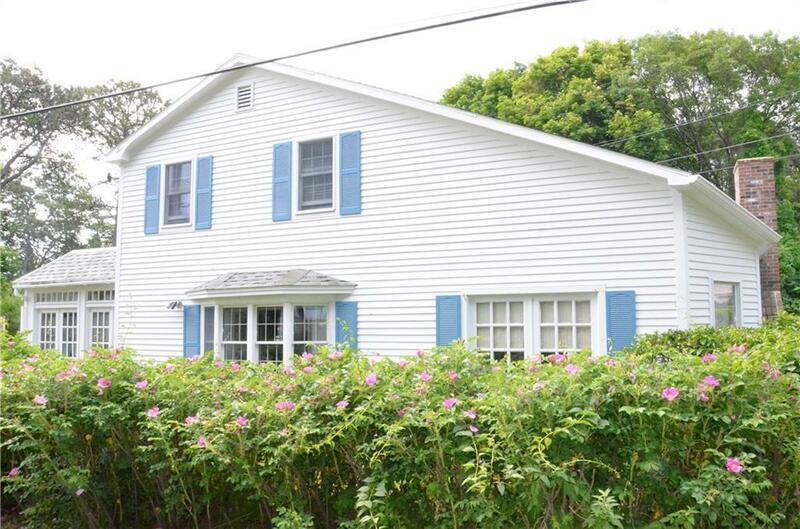 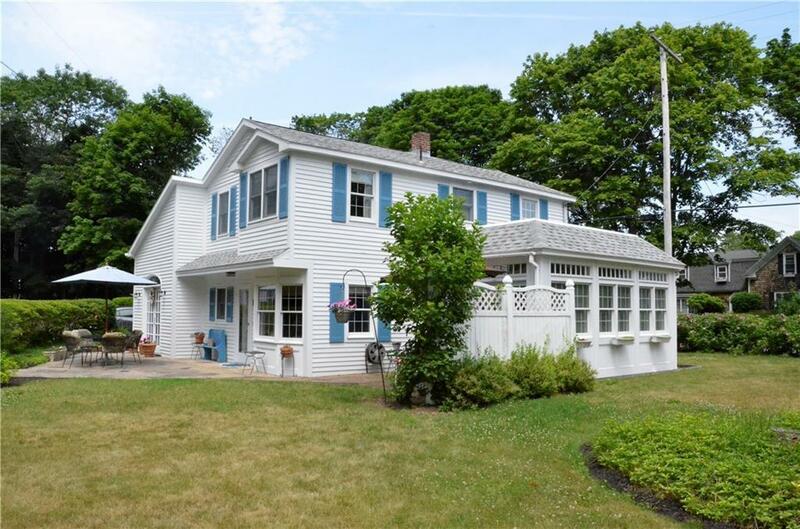 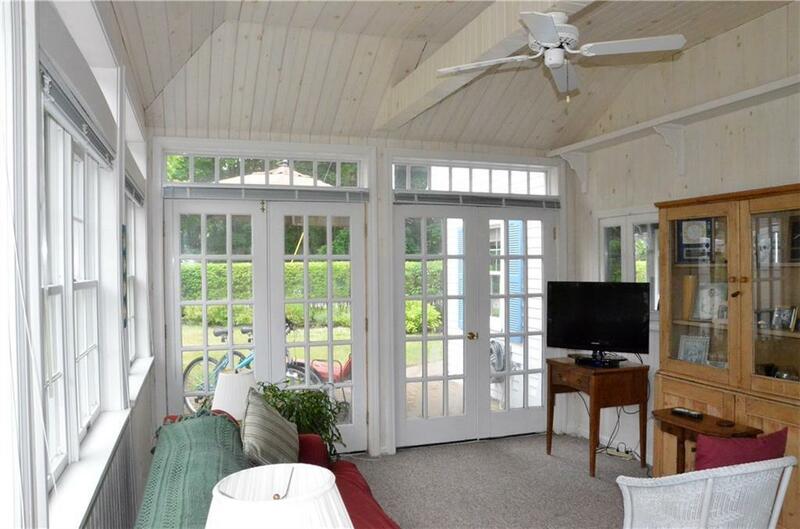 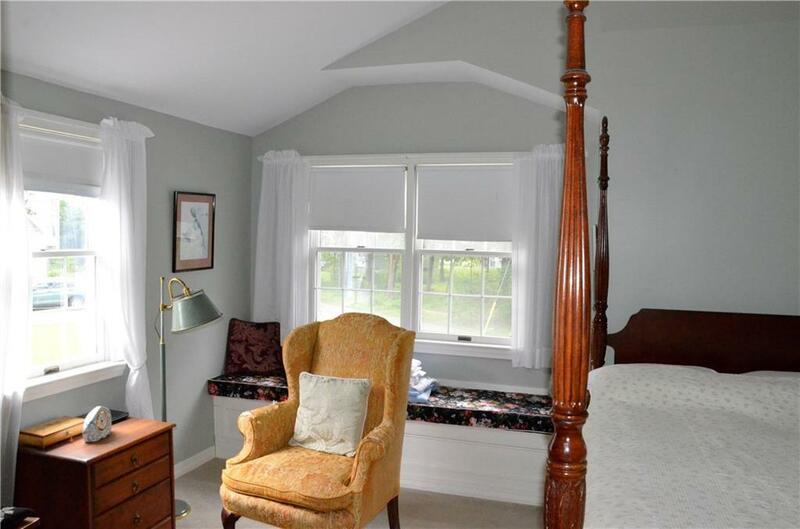 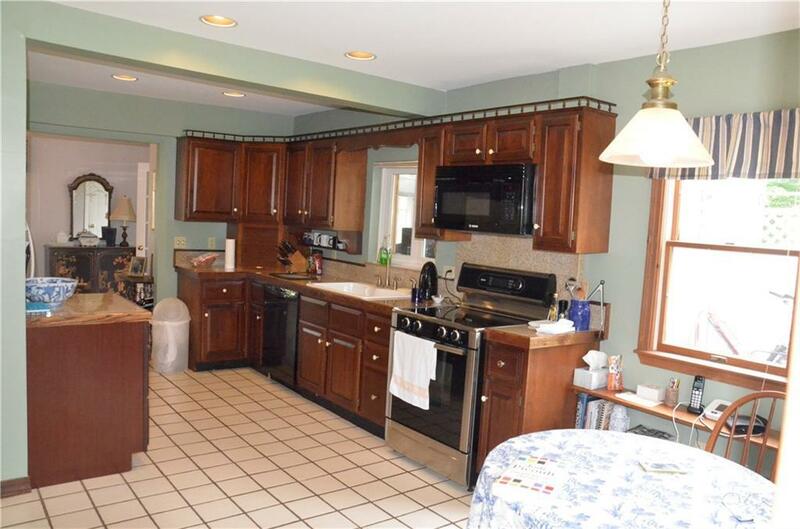 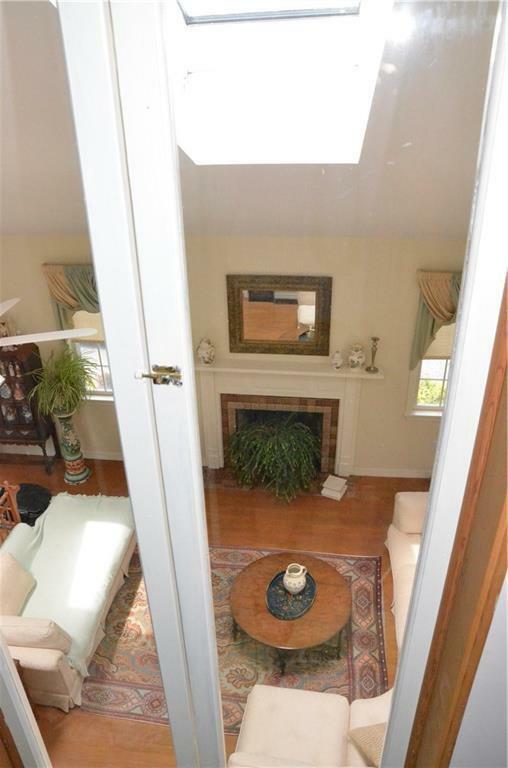 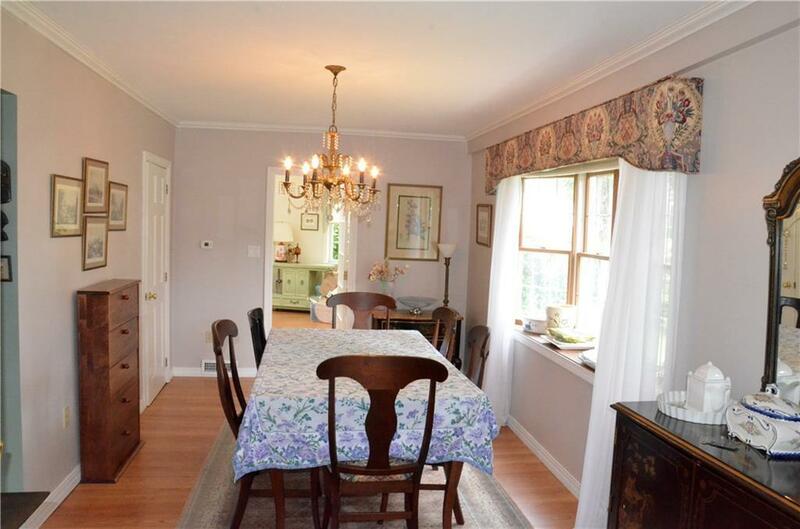 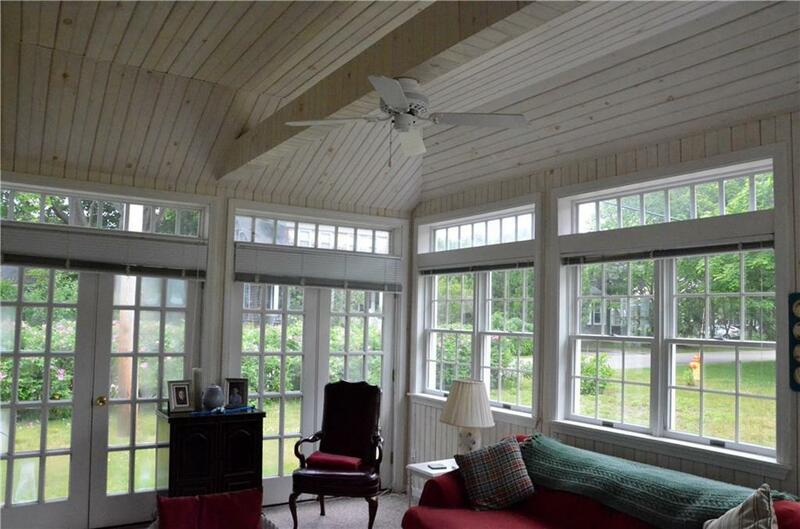 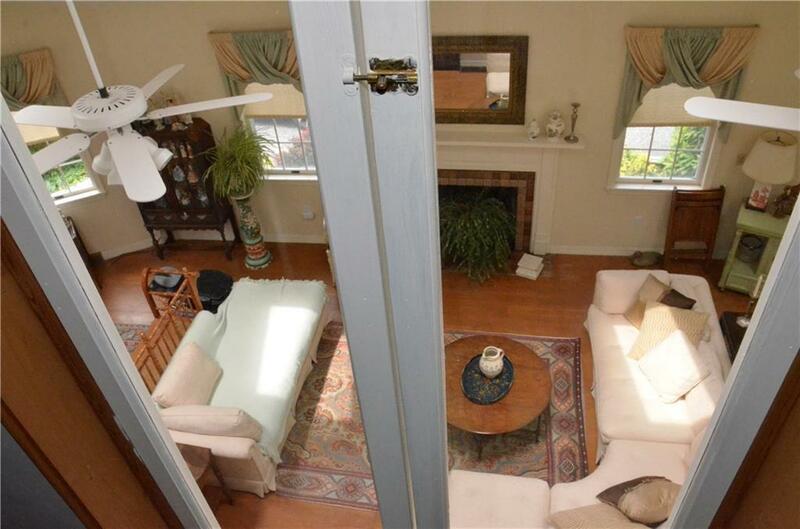 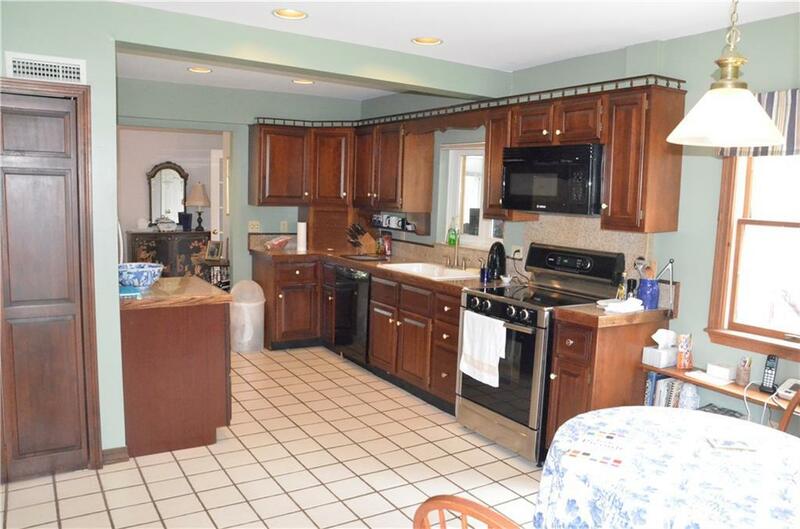 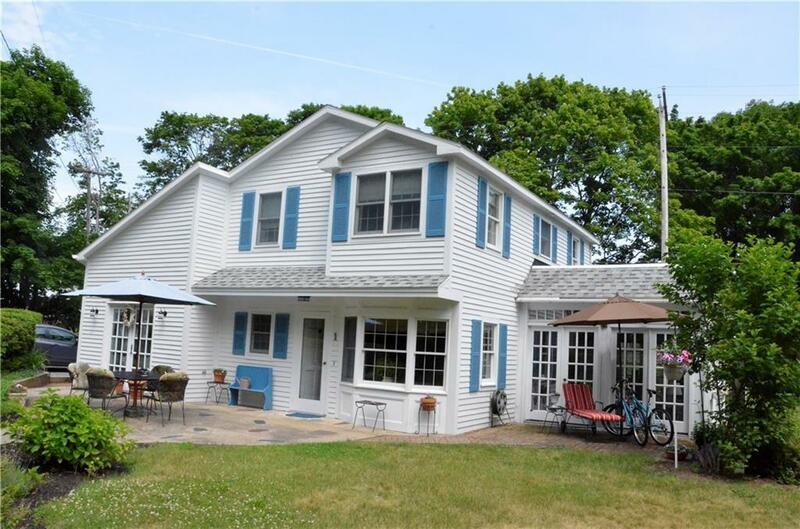 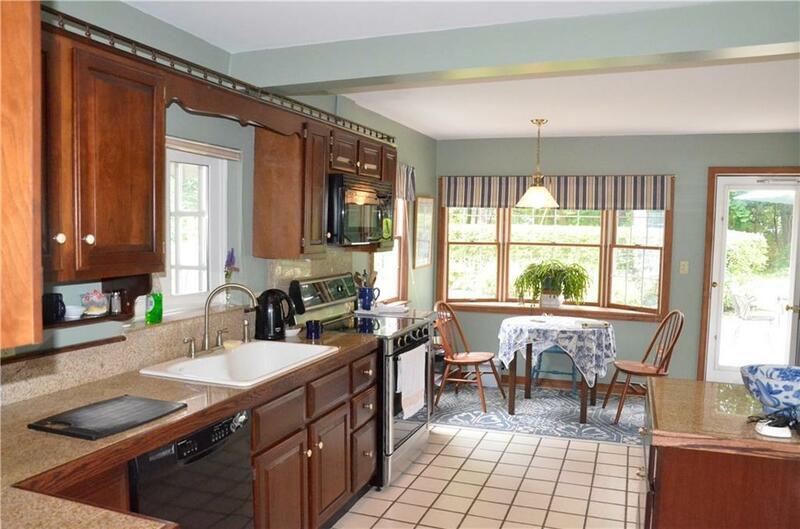 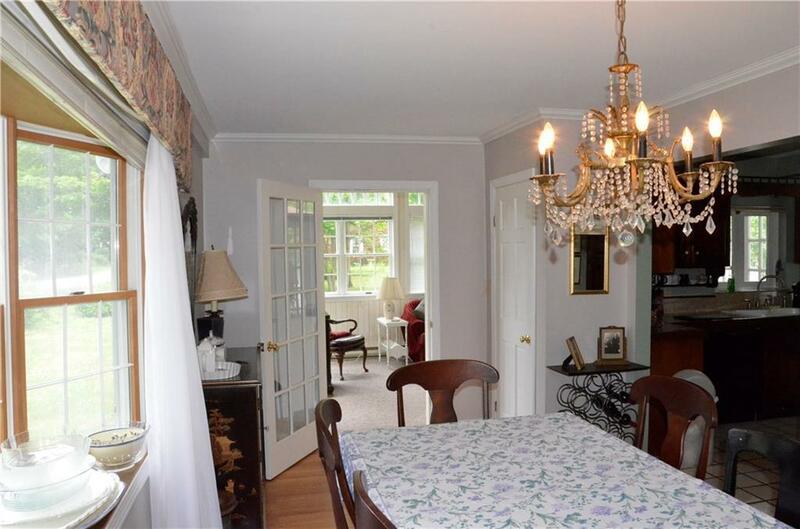 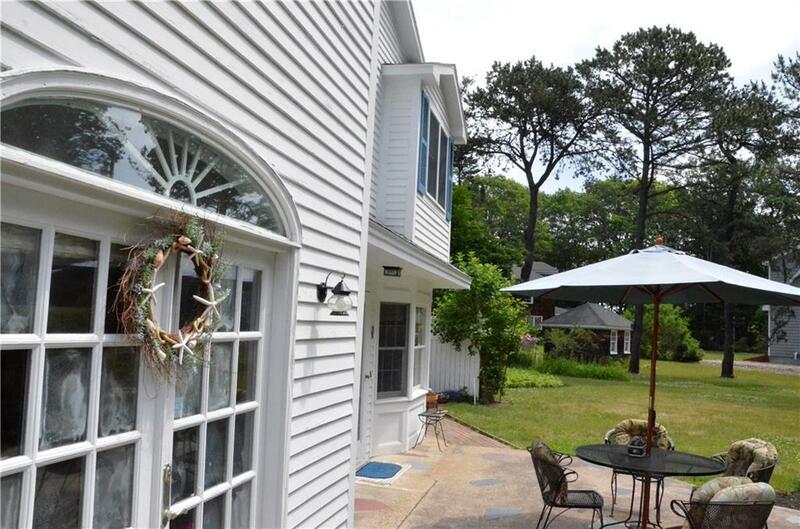 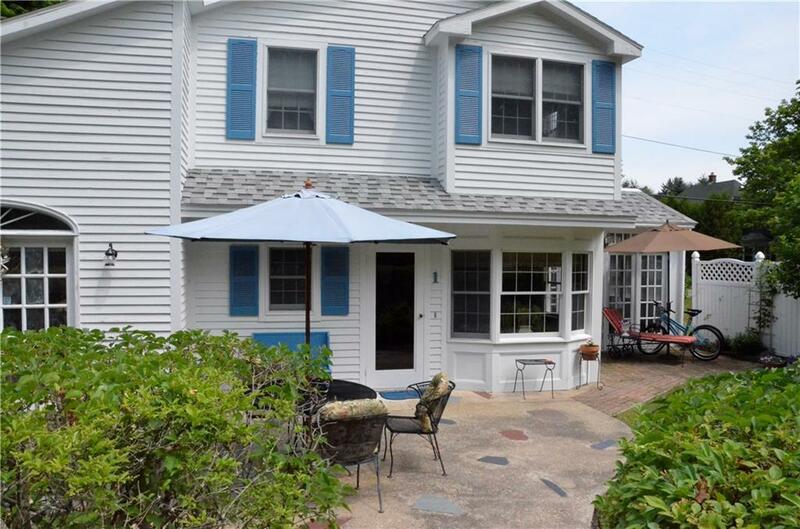 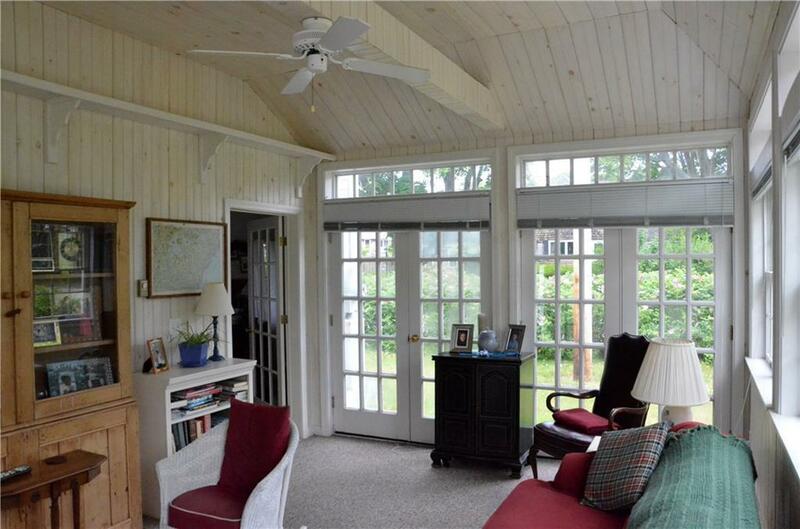 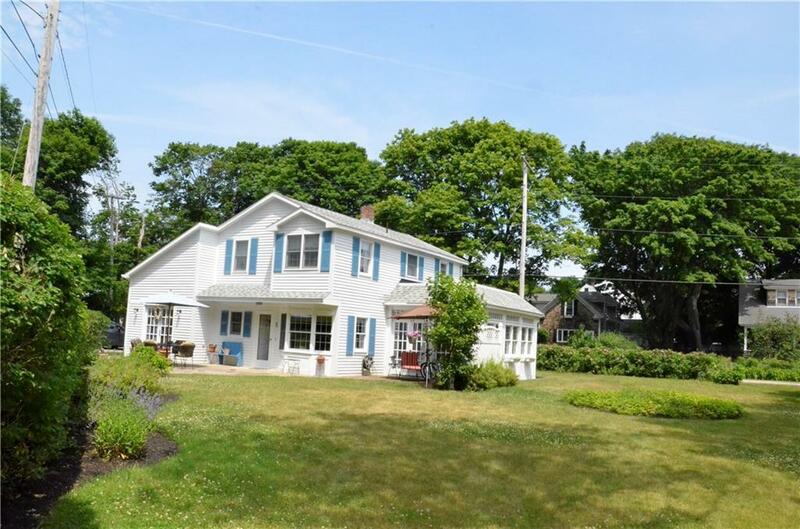 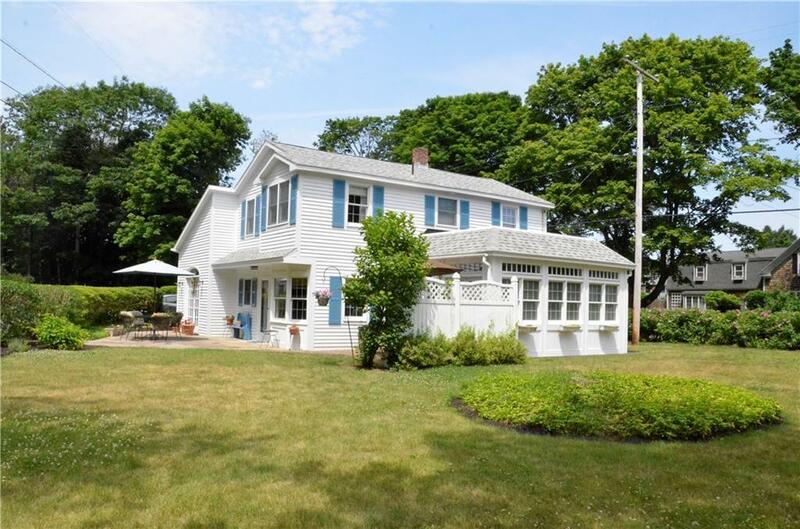 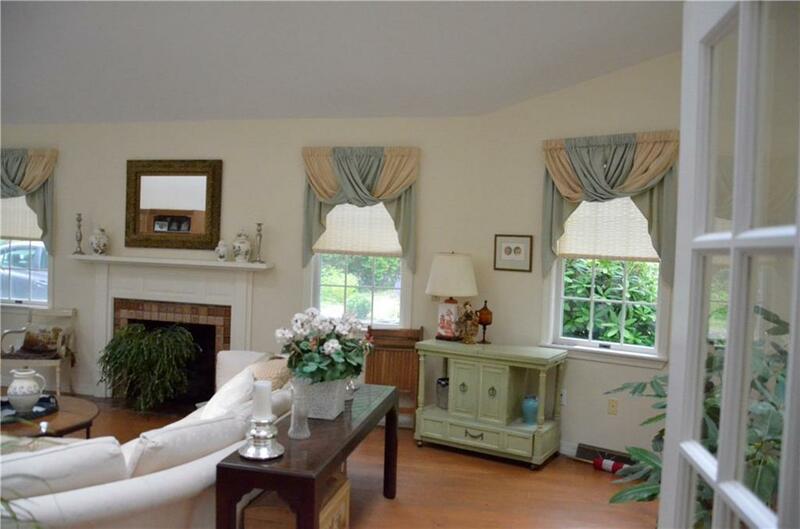 Charming year round Biddeford Pool home close to the beach, rocky shore, & golf course. 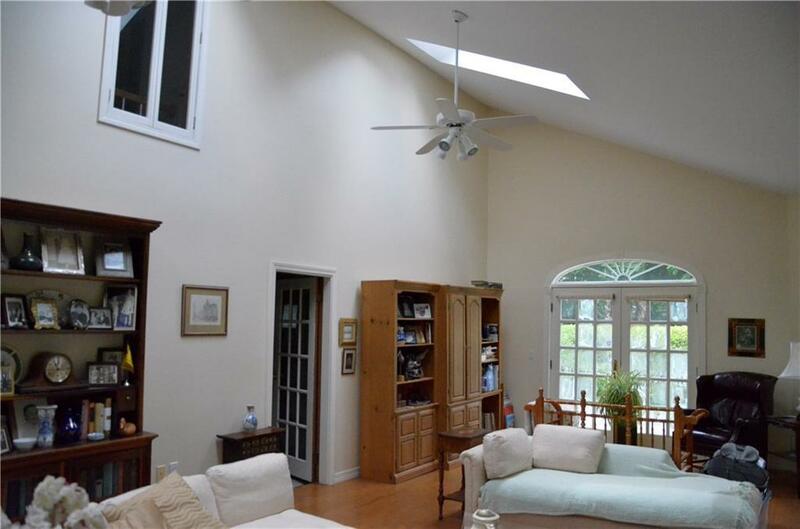 Enjoy the sunny, spacious living room & sunroom, gracious dining room, and eat-in kitchen, or spend your time outside on one of the stone patios. 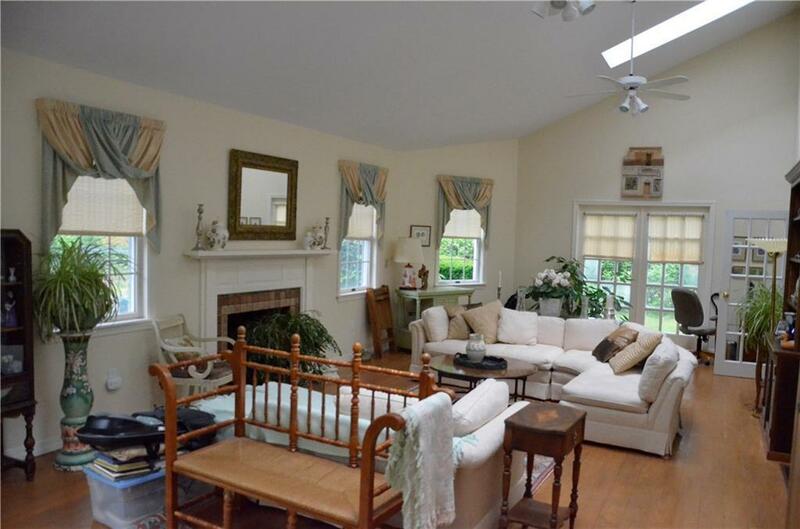 A large lawn invites family games on one side, and there is a lovely garden area on the other. 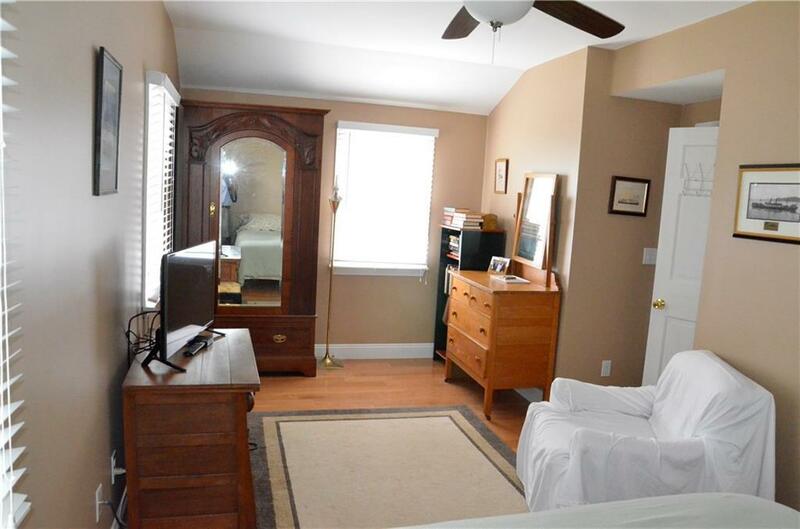 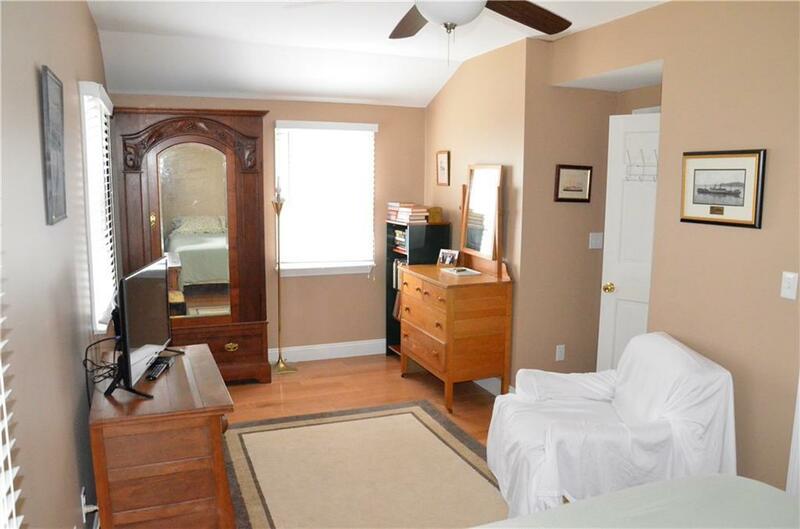 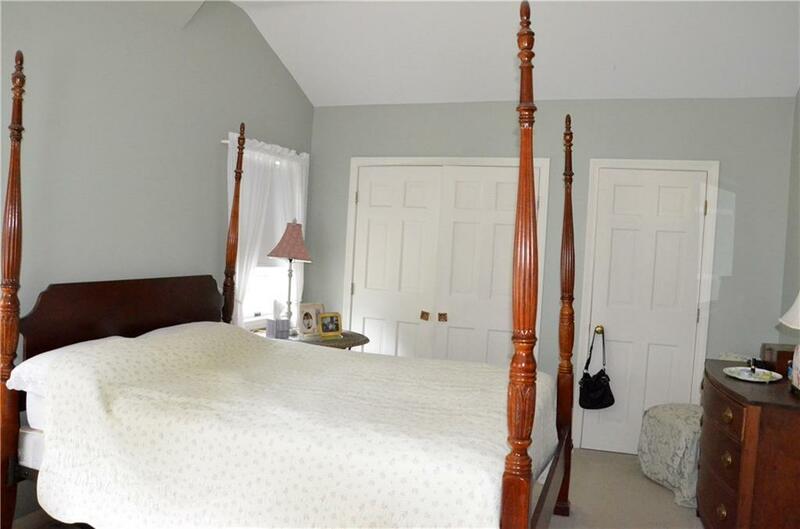 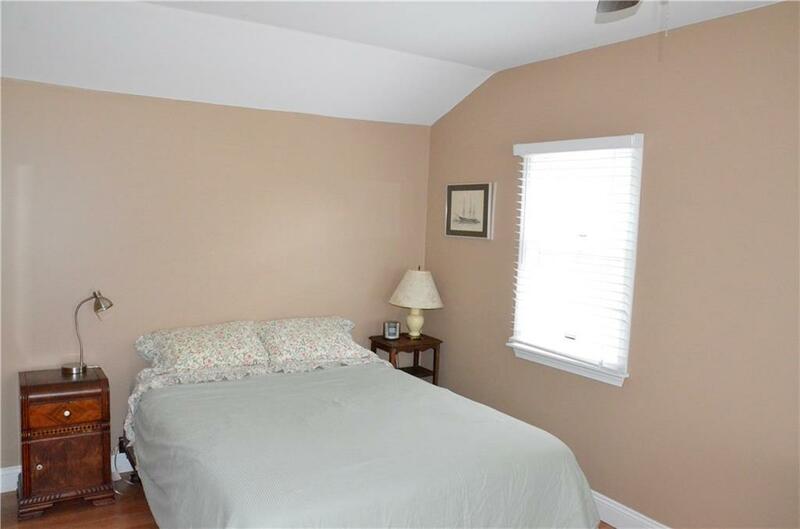 The 2 bedrooms upstairs are both ample size for king or twin beds. 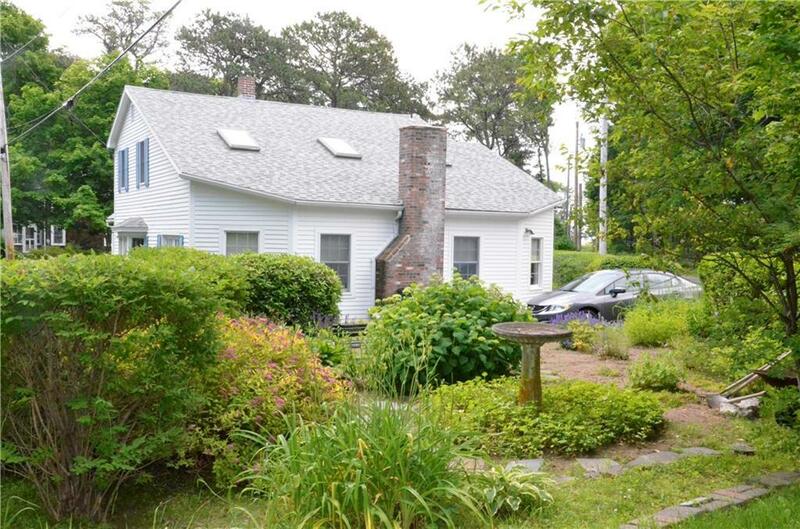 Existing septic system was designed and installed to accommodate 4 bedrooms, so expansion is quite possible.